For more than 45 years, Sarah and Victor have been together in a love-hate relationship. Who’s Sarah, this enigmatic woman who’s always been in the shadow of her husband? Love, ambition and secrets feed this unusual couple’s odyssey. 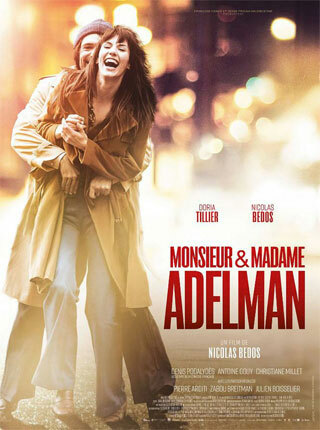 Nicolas Bedos and his life partner Doria Tillier co-write and co-star in this stylish and witty award-winning French dramedy about the highs, lows, passions, and betrayals of a 40-year marriage. Audience Award winner at the Hamptons International Film Festival and COLCOA French Film Festival.